At www.ivaplan.co.uk we understand that deciding on a debt solution plan can be extremely difficult. With so many websites offering pages and pages of advice on debt solution it can become a little overwhelming. Our aim is to provide our clients with advice that is honest and unbiased, making sure that you go forward with your debt solution for all the right reasons. 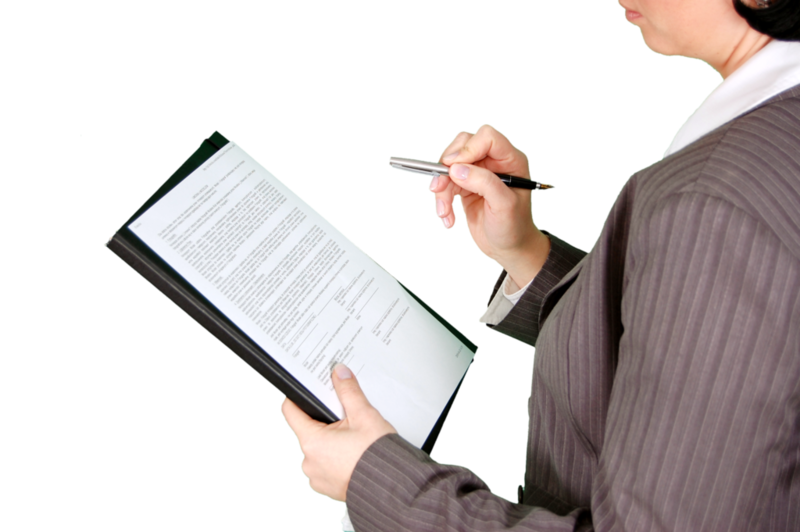 Our team of advisers offer and handle Individual Voluntary Agreements (IVAs). An IVA is a legal agreement between you and your creditors which allows you to make affordable, monthly payments to help clear your debt. The IVA works in a similar way to a Protected Trust Deed in Scotland. The payment period usually lasts around 5 years during which you will be fully supported by your Insolvency Practitioner (IP). Online there are various different websites which discuss the advantages and disadvantages of an IVA. However, the information can often vary from website to website. We realise that this does not help anyone trying to figure out which debt solution is right for them. It is therefore vitally important to dispel any myths about an IVA. 1. There is no minimum or maximum amount of debt required to apply for an IVA. This is true to an extent. By law there is no minimum or maximum limit for the amount of debt you must have before considering an IVA. Anyone with any amount of debt can make enquiries about this solution and go forward with it. However, it is very unlikely that creditors will agree to an IVA proposal from someone who has debts of less than £10,000. 2. I will have to sell my home under an IVA. With an IVA you are under no obligation to sell your home. Although, if necessary, your IP may suggest releasing equity from your home or remortgaging. This all depends on the value of your home – something which should be discussed in full with your IP before putting forward any IP application. This ensures that the most efficient plan can be drawn up with regards to clearing your debts. 3. Interest charges and fees are only frozen under a Protected Trust Deed. Once an IVA has been approved, any interest charges or fees from your creditors will be frozen. An IVA, in this respect, operates in exactly the same way as a Protected Trust Deed. Your payments are only concerned with the debts accrued before the IVA process began, ensuring you can make a fresh start financially when the IVA has been discharged. 4. I won’t be able to extend an IVA if my circumstances change. IVAs usually last five years but can be extended to six years. If your personal or financial circumstances change then you must speak with your IP about extending the IVA period. If your IP feels you have sufficient reason to extend the IVA then this can be put to your creditors for approval. 5. As long as one my creditors agrees to my IVA then it can go ahead. Something which is unique to an IVA is that 75% of your creditors, by value, have to be in favour for it to obtain approval. This means that approval is not based on the number of creditors, but the amount owed. 6. I have to sell my car. From the outset of an IVA application there is no real obligation to sell your car. However your IP will inform you that if you have assets which could be sold in order to help make payments to creditors you will have to release them. If you therefore drive an expensive car, it is likely that you IP will want to sell that car to make further payments to your creditors. 7. I won’t have to hand over my savings or personal pension. The main objective of an IVA is to clear your debt as quickly and efficiently as possible. This means any money which could be considered as disposable income will go to your creditors. this , in the long run, will only aid the payment process. 8. My employer will find out about my IVA. Unless you choose to tell an employer about an IVA then it is highly unlikely that they would find out about it. Although it is worth remembering that for three years after your IVA is discharged, your record will remain on the Insolvency Register which can be accessed publically. 9. An IVA stays on your credit file forever. An IVA will affect your credit rating, but only for a limited period of time. It will be on your credit rating for around five to six years from the day you are discharged from the IVA. Although this may seem like a long time, your credit rating will reap the benefits in the long run from having an IVA as opposed to finding no debt solution in that time. 10. You’re never really debt free at the end of an IVA. At the end of an IVA all of your outstanding debt is completely written off. This means that after making all of your steady, monthly payments you are able to start from a clean slate and get your finances back on track. There is no easy way out of debt. At www.ivaplan.co.uk we understand that with applying for a debt solution, one of the most important steps is gaining as much information as possible to choose the right solution for you. Browsing through a high volume of online information can make the whole process all the more confusing. This is not aided by the fact that a lot of the information on debt solutions can either be biased or incorrect. We therefore know how imperative it is to dispel any myths about debt solutions; something which can set you on the path to becoming completely debt free.